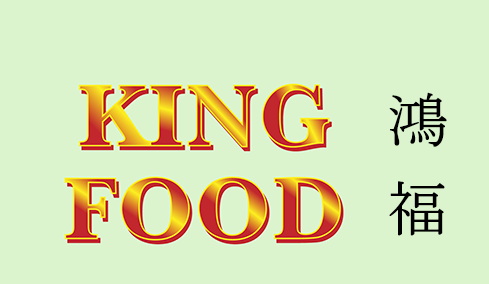 Online ordering menu for King Food. The go-to spot for Chinese takeout in South Philly, our extended menu have all your Chinese favorite, includes Crab Rangoon, Sweet & Sour Chicken, Fried Rice, and much more. Find us at 2554 S American St, near W Shunk St. Just 6 minutes away from IKEA, Best Buy and Lowe's. Order online now for takeout and delivery orders.